Are you looking to give someone an original gift? 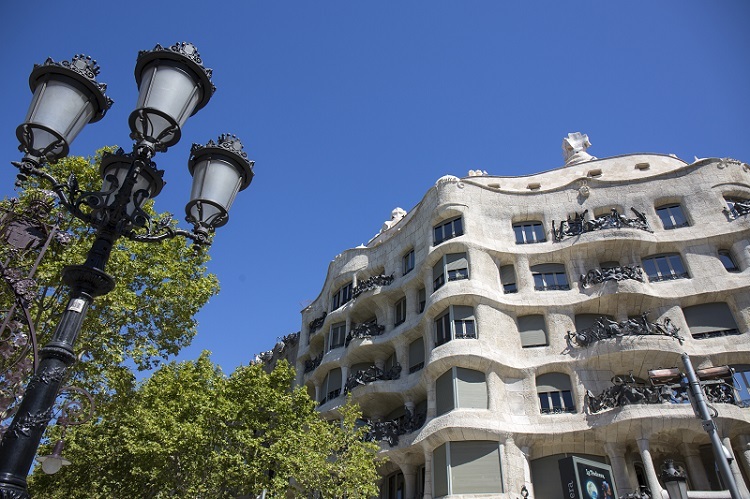 If so, we suggest you give any visit or activity at Casa Mila (La Pedrera). La Pedrera by day tour to discover this unique building by Gaudi, a guided night-time tour that ends with a unique sound and light show on the Roof-terrace, or a family workshop, concert... or other activity held at La Pedrera. You decide what you want to give! All you have to do is fill in your details in the form below. We will send you the gift voucher, duly completed, so that you can give it to whoever you choose. 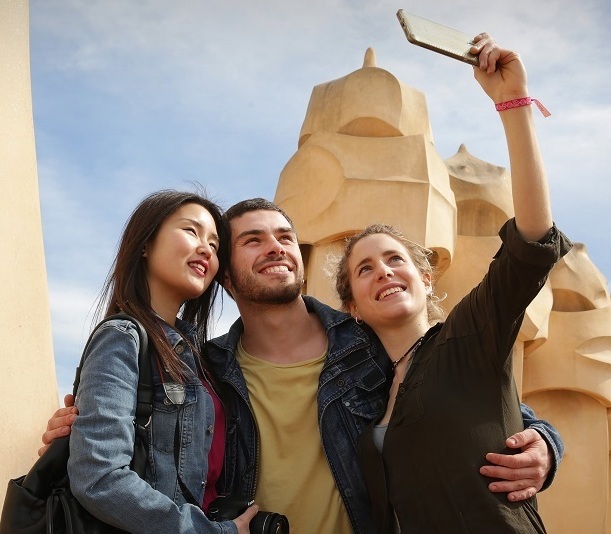 Give culture, give fun, give Gaudí. Give La Pedrera! I have read and accept the Legal Notice and Disclaimer of this website. I give my consent to FUNDACIÓ CATALUNYA LA PEDRERA for the sending of information about the entity and its products and services.